We are meeting with Scott Marr, CEO of Fleet Clean USA. At the age of 20, Scott was pursuing truck washing as a side gig - while working full-time in the lucrative banking industry. He started out earning around 45,000 (after taxes) per-year and that income quickly rose. Shortly thereafter, Scott made the decision to quit his job in banking, and launch Fleet Clean. 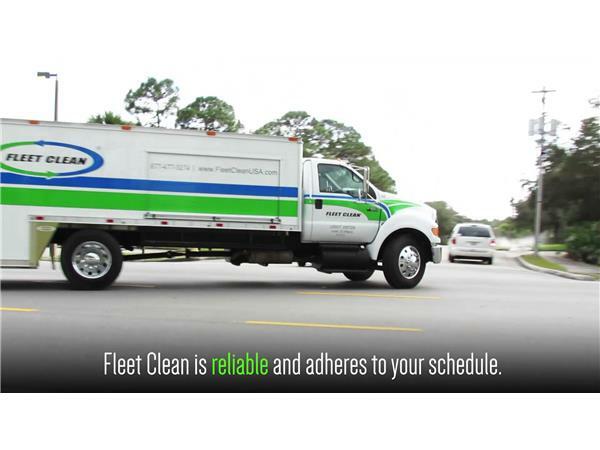 Tapping into a niche service in a recession-proof industry, Fleet Clean has grown at more than a 40 percent annual rate since its inception in 2009. 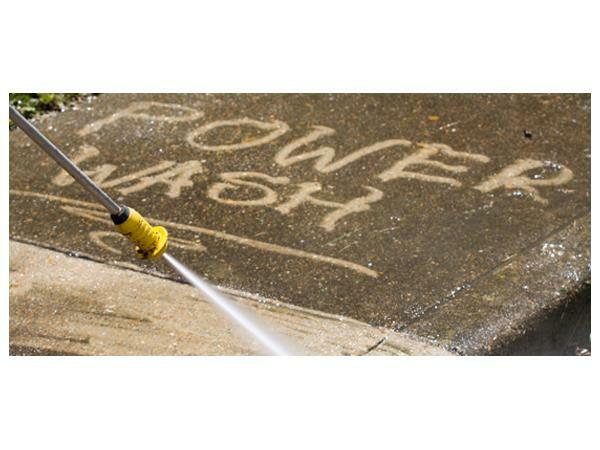 The $12 million company recently announced franchise expansion plans throughout the Sun Belt states and into the northern regions of the United States for the anticipated harsh winter. 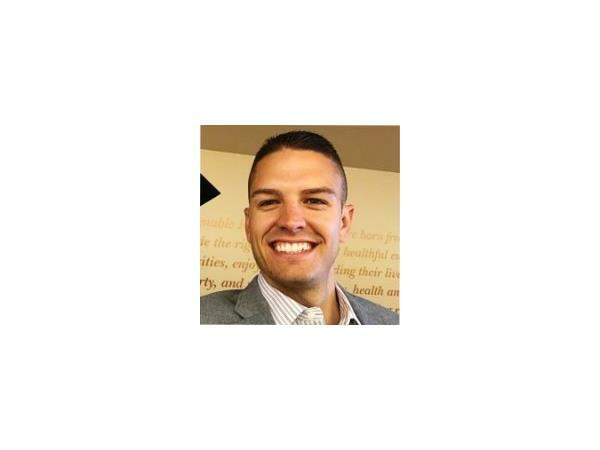 The booming franchise wouldn't be where it is without Scott, who saw so much potential in the truck washing business that he gave up a promising career in banking at age 20 to establish Fleet Clean. In Part Two, we play a clip for our popular Great Quotes in Franchising podcast.